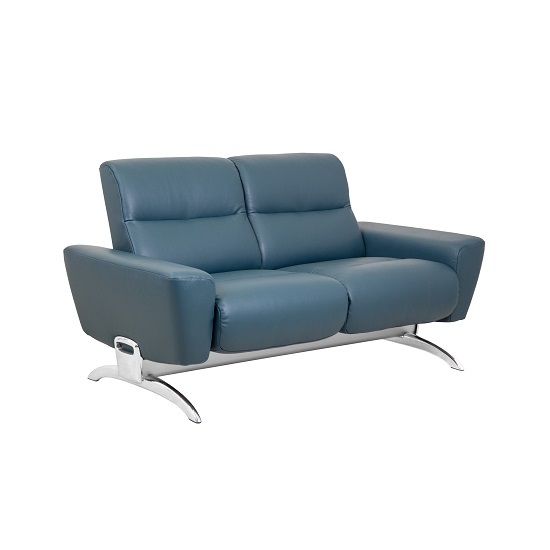 The Julia loveseat by Stressless YOU from Ekornes of Norway combines elegant design with top quality comfort and craftsmanship. 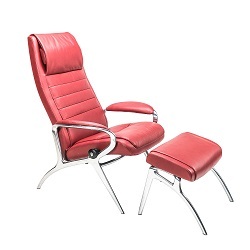 The Julia has clean Nordic lines and a chic, urban feel while still offering classic Stressless comfort. The loveseat features Stressless BalanceAdapt technology, which allows the angle of each seat to adjust individually to your movements. 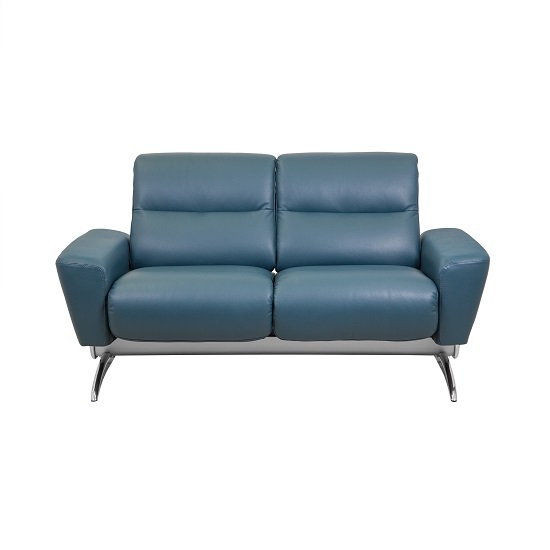 Available in Cori petrol leather in sofa and loveseat models. The Julia sectional is also available for purchase.